I'm not very good with painting nails as you can see in the images below. 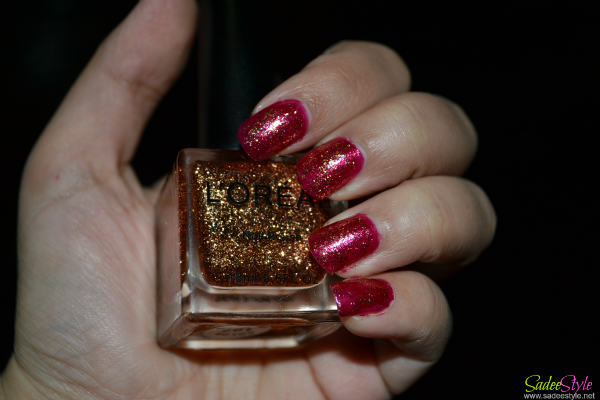 Just painted my nails with Opi Meep Meep Meep and layered it with L'Oreal glitter nail polish.top coated with OPI chipskip. Hope you like the combination. 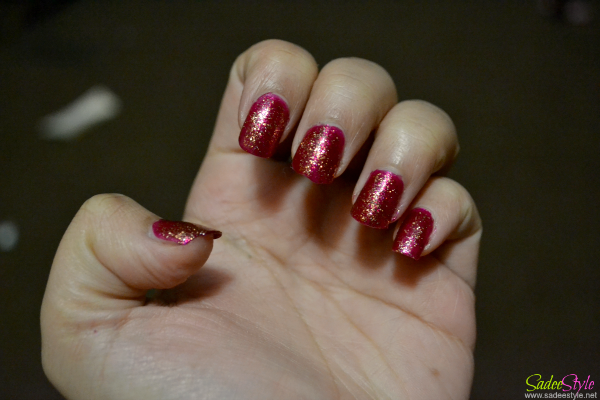 This red nailpolish with gold glitter is amazing!